What is stress and how does it affect your skin? Stress is a reaction by an organism to a disturbing or dangerous situation. It is a state of mental or emotional strain or tension resulting from adverse or demanding circumstances. In humans and other animals, the body’s initial response to stress includes a rise in heart rate and blood pressure and a heightened state of alertness. Nowadays, we’re all too familiar with stress. 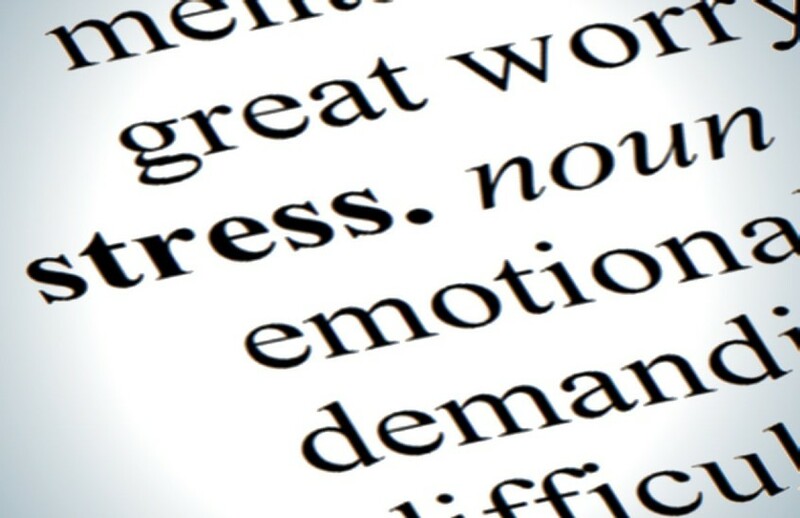 Psychological stress arises when we feel that the mental, physical or emotional pressure we’re experiencing exceeds our adaptive power to the situation. In other words, we feel owerwhelmed by an external factor which then causes psychological stress inside. A certain amount of stress may be necessary for an organism to survive, but too much stress can lead to ill health. 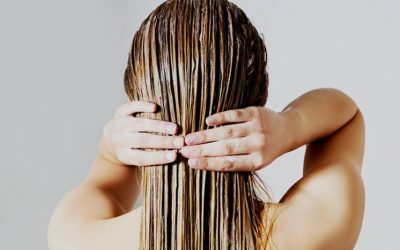 It’s been linked a variety of conditions from cardiovascular disease to migraine headaches as well as skin disorders like Psoriasis. 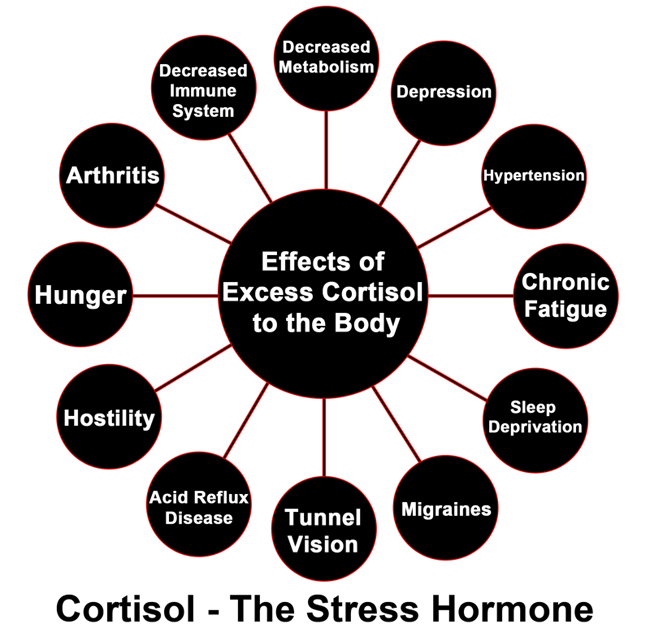 Cortisol is the primary stress hormone in our bodies that regulates a wide range of stress responses. Under stress conditions, excess cortisol can dampen the immune system, promote allergic reactions and increase inflammation, explaining why inflammatory skin disorders are so common even in otherwise completely healthy individuals. Beauty therapists can testify that stress can make eczema skin even itchier, rosacea skin ruddier, acneic skin more oily and normal skin more sensitive and dehydrated. Stress can also slow down wound healing, meaning acne lesions and other flare-ups or breakouts take longer to heal. Going beyond the epidermis, stress negatively impacts dermal collagen, DNA integrity. 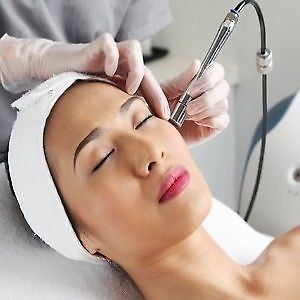 These deeper changes are reflected on the surface of the skin as a loss of elasticity and firmness, more fine lines, deeper wrinkles, uneven skin tone and dull texture. All the choices we make every day – how to eat, how to react to stress, how to relax etc. are all part of the equation to living a balanced, healthful life. The reason why so many stress management techniques exist is probably because we’re all different individuals. Our body has its own rhythms and the mind must learn to respect them. Otherwise, the body will fall ill and will cease to function normally. So often, we see overactive college students, exhausted mothers and ambitious professionals deny their bodies the rest they need – a battle lost before it has begun.There are so many relaxation techniques but there’s one core element that unites all of them: breathing. Each time you feel agitated or fatigued, remember to take a breath – the deepest breath possible. Your diaphragm and entire thoraic cavity will benefit; it is also said that deeper breaths ensure a longer and healthier life. Pay attention to your breathing during the day. Close your eyes for a few seconds and force your face into a smile as big and bright as you can make. Hold that smile for 15 to 30 seconds. How did it make you feel? Smiling is good for us and also for those around us: it’s indeed contagious! 3. Exercise. Good for your body, mind and skin! When we increase our heart rate through exercise, we are also increasing blood flow to all our organs, including the largest organ of our body: our skin. Blood carries oxygen and nutrients to all of our cells, and at the same time, blood also helps flush away waste products, including free radicals. Growing scientific research suggests that regular exercise reduces biological markers of inflammation. When we exercise, we sweat. This process can help clean out pores and produce natural oils that make our skin resilient and vibrant. There are multiple other tricks and methods that can help you relax and release stress and if you have any that you practise and swear by, we would love to hear from you in the comments below. You never know, it might help someone who stumbles upon this article in the vast online world and light a spark or create an aha moment and change their lives for the better. Starts with a thorough cleansing of your skin with gentle cleansing milk and exfoliating scrub in order to clear the way for the active ingredients to reach the deeper layers of your skin. The facial massage will increase circulation to your facial tissue, resulting in brighter, youthful-looking skin. It also helps reduce puffiness and wrinkles as well as stress, leaving you peaceful and relaxed. 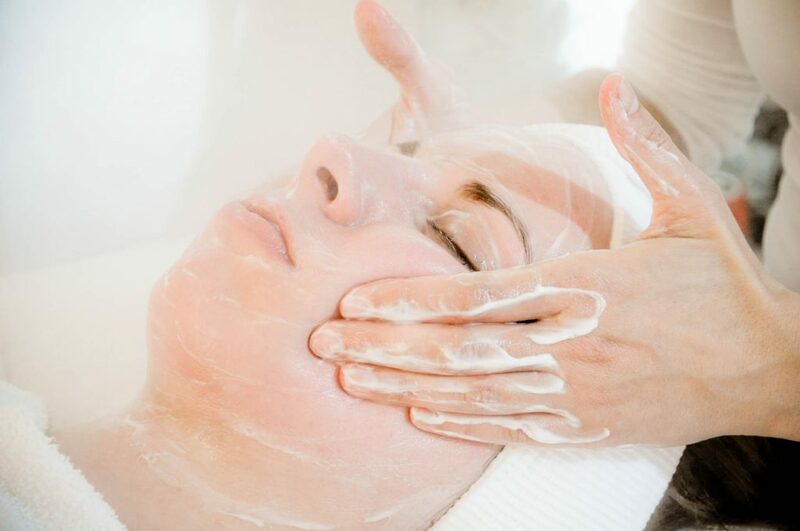 A facial massage can be part of a more complex facial treatment, but can also be enjoyed on its own in which case we recommend it on a weekly basis – takes 30 minutes of your time, so it’s perfect in your lunch break or popping in before or after work. Each massage experience is unique and it represents the opportunity for the simplest and most intuitive way for communicating without the use of words: touch. The hands of the massage therapist support, embrace, comfort and stimulate the skin and muscles which are nurtured and looked after for wellbeing and relaxation. It’s a treatment that was specifically designed to soothe and relax you, not to relieve chronic problems and painful symptoms. We all must learn to take responsibility for our own health and wellbeing and contribute towards maintaining optimal health by nurturing our body, mind and soul. It’s this inner and outer nourishment that if we manage to get right will make sure that we achieve a balanced and healthful life. Let’s strive for it and take action! If you want our support, we’d be honoured if we could help you.